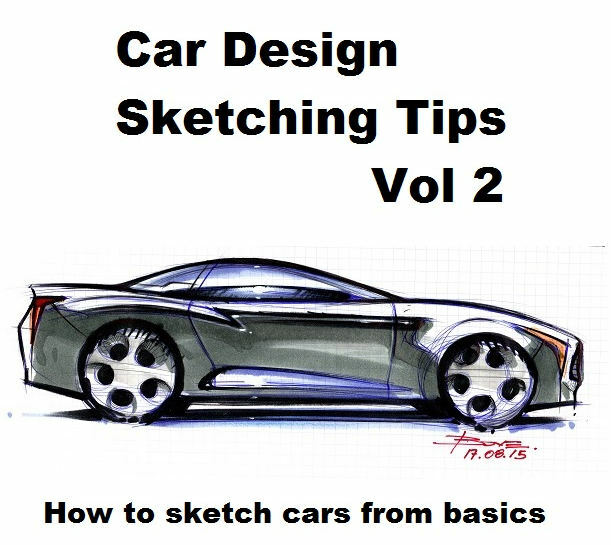 Car Design Sketching Tips 2 is the second edition of my ebook about how to start sketching cars from basics. This ebook I made is intended to help all beginners in Transportation design schools and also all car design passionates dreaming to become car designers. The ebook is made of 78 illustrated pages divided into sections: from basic sketching rules to illustrating reflections on car bodies. Full of tutorials and also with several other professional designers sketches made by them for my ebook. Its cost is really convinient just $12,99, real low price to make sure that anybody could buy it or receive it as a present. It is in PDF format only easy to download on your PC or devices. Please check here the link where you can find it and also few other ebooks I made for you! Thanks and share the news! 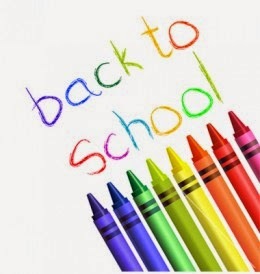 Back to school do not forget to…few tips for you.